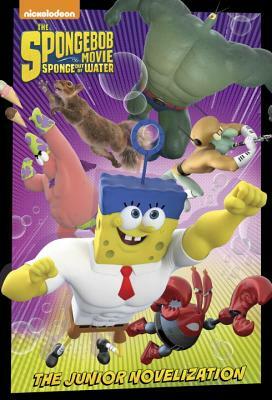 Nickelodeon's SpongeBob SquarePants comes to the big screen in an all-new, super-silly 3-D movie. This junior novel retells the whole hilarious story and features eight pages of full-color scenes from the movie! It's perfect for boys and girls ages 8 to 12.